If you can wait until your arrive for dinner, check out the schedule at the Egremont Barn and hopefully you’ll find some live music. Welcome to the Berkshires. It’s an actual barn. They offer a bar menu that’s full of delicious, low key food. If there’s no band playing head straight to Great Barrington for dinner at the meat-centric and very hip Prairie Whale. Have a beer and play lawn games while you wait for your meal. Wake up and go for a hilly run past farms, rivers and ponds. Looking for a route? Use this to get inspired. 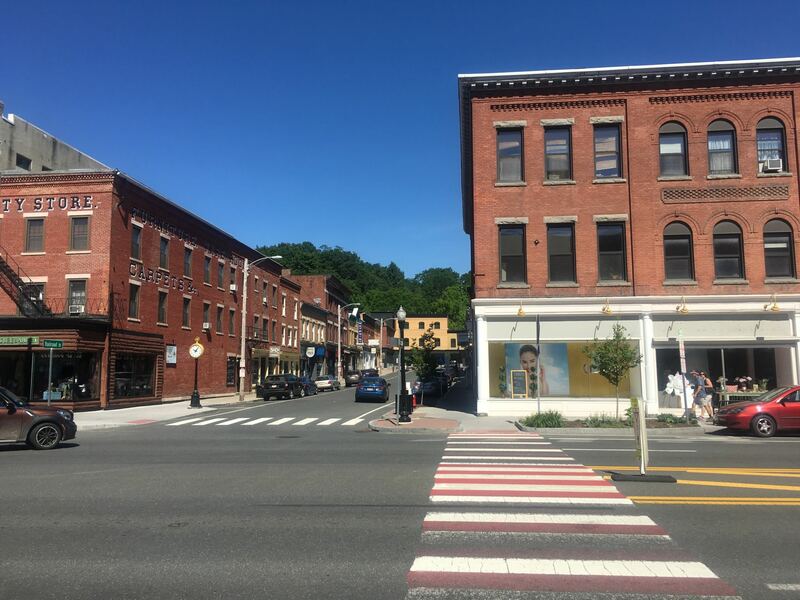 If running isn’t for you, consider a class at Yoga Great Barrington, a studio right in town. After your morning workout, head to the Great Barrington Farmers’ Market for a delicious omelet sourced from the surrounding farms. The Farmers’ Market places you in a perfect spot to peruse the shops of Great Barrington. Head to Fuel to grab a walking coffee and get acquainted with one of America’s greatest small towns. While you still have a few hours of sunlight, hike up Monument Mountain. This easy/moderate hike takes less than two hours out and back. You’re rewarded with gorgeous views at the top. When you’re tired and dirty, head to Guido’s to pick up fresh food for dinner if you’re planning to cook at your AirBnb. If you want to eat dinner out, consider pizza at Baba Louie’s or one of the other restaurants right in Great Barrington. If you’re feeling fancy and want a delicious farm-to-table supper, head back to Egremont for John Andrews. Either way, stop at SoCo Creamery, a local ice cream hot spot for dessert. 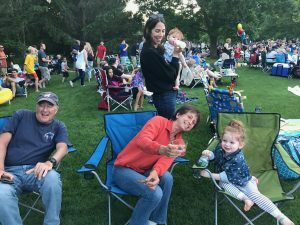 Don’t forget to check the concert schedule at Tanglewood to see if any major musicians (including the Boston Symphony Orchestra) are in town during your stay. Spring for seats inside the shed, or buy lawn seats and have a picnic during the performance (my preference!). Wake up early (or whenever you wake up) for a long bike ride. It’s 10ish miles each way to west Stockbridge but you’ll be rewarded. 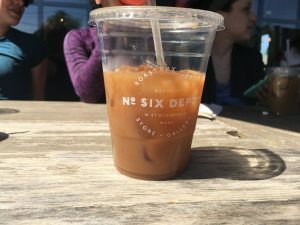 Half way through your ride, stop for lunch at Sixth Depot Roastery and Cafe. Walk off lunch at nearby Turn Park Sculpture Garden before getting back on the bike to Great Barrington. Pack up and start the drive home. Leave time for a stop in Millerton, NY to get a cup of coffee for the road at Irving Farm. Bonus: What if it’s raining? Wet weather would put a damper on your athletic pursuits but there is serious culture to discover in this neck of the woods. 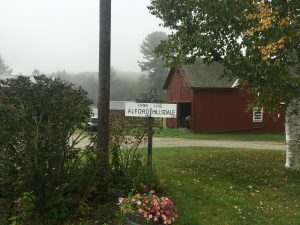 Any other tips for Great Barrington/The Berkshires? I love this area. So many mosquitos though later in summer. Really? I’ve not noticed that! Do you go to the berkshires often?